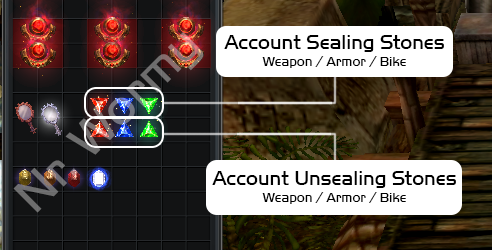 As I mentioned in Jun 26th 2013 patch notes, there will be new feature in the newest episode that called Sealing / Unsealing items. 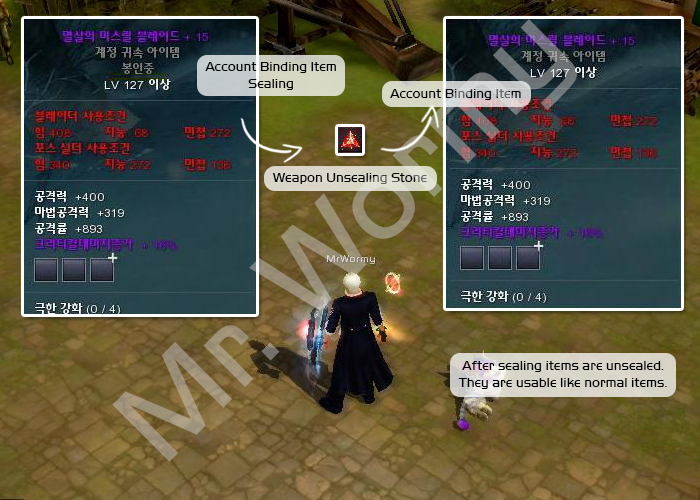 By sealing / unsealing items you can trade Account-Binding items. ‘Can be applied once for one item’ means one item can be sealed only once? 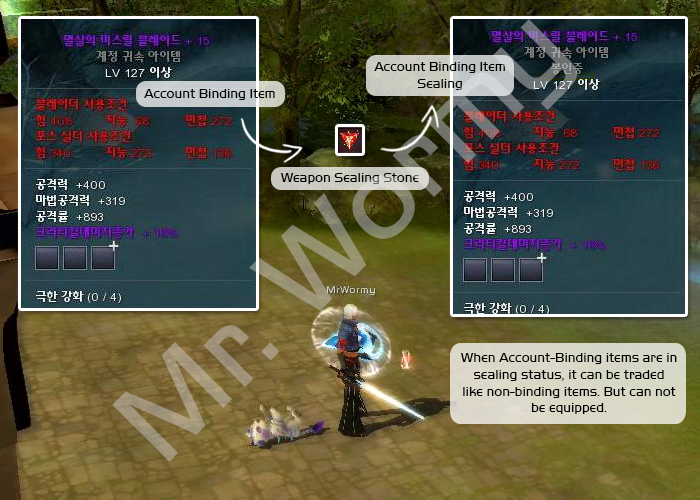 Which means an account binding item can only be traded once and cannot be seal again after that? When will this be on EU server again ? where to find or buy unsealing stone for sealed bike?